As a proud representative of the Estonian culture, Kristo arranges and plays Estonian folk music with his friend and/or alone. 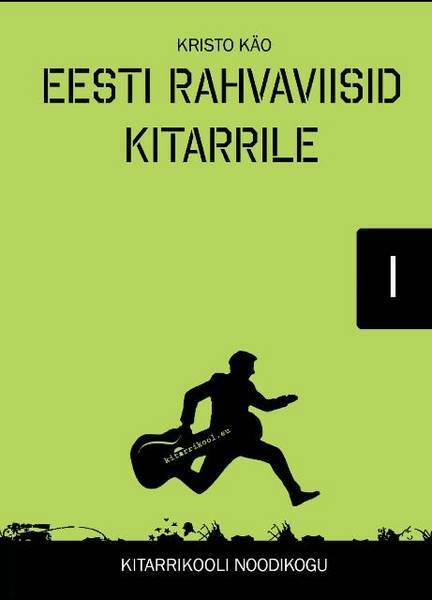 Kristo’s book and CD “Estonian Folk Tunes for Guitar” contains 10 duo arrangements. Also, Tallinn Guitar Quartet has a set of Estonian folk tunes arranged by Tõnu Kõrvits in their program. Together with jazz violonist Indrek Palu, Kristo enjoys playing Indrek’s arrangements of Estonian spiritual folk songs.